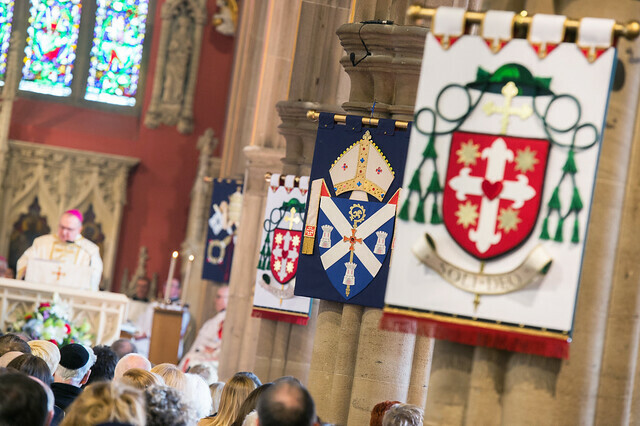 Bishop Robert was installed in St Mary's Cathedral, Newcastle, on Monday 25 March, the Feast of the Annunciation. Fathers and brothers from Oxford were joined by Fathers from York and Bournemouth, and other Oratories across the country and beyond to support Bishop Robert as he takes on the responsibility of caring for his new diocese. 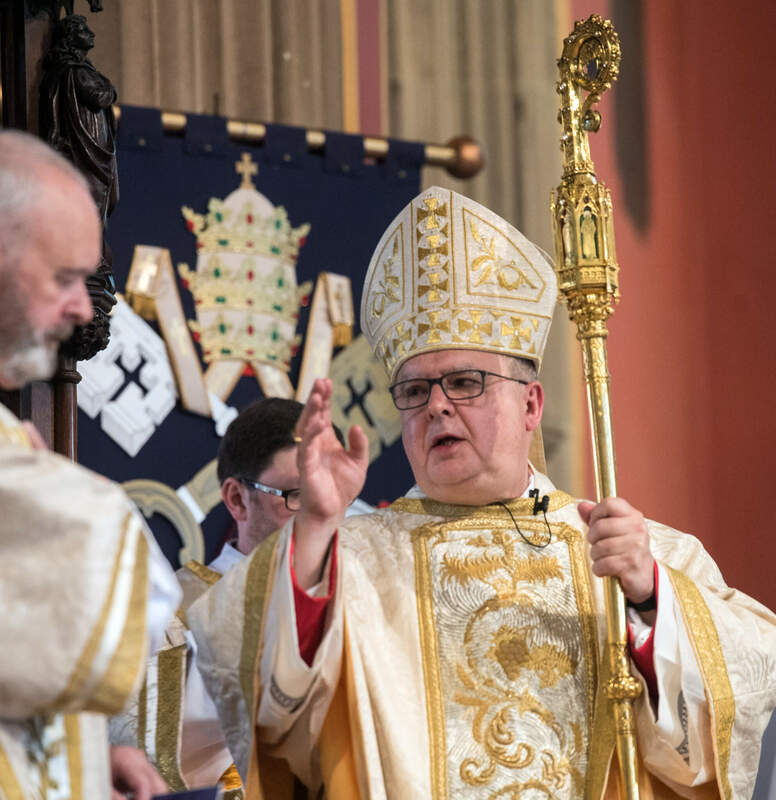 Please continue to pray for Bishop Robert, and those he now serves in Hexham and Newcastle.